The world’s fastest growing urban team sport, 3×3 basketball is now a major global sport and upcoming Olympic event. The 3×3 Hustle provides a pathway for aspiring players to rise from the suburbs to the World Stage. 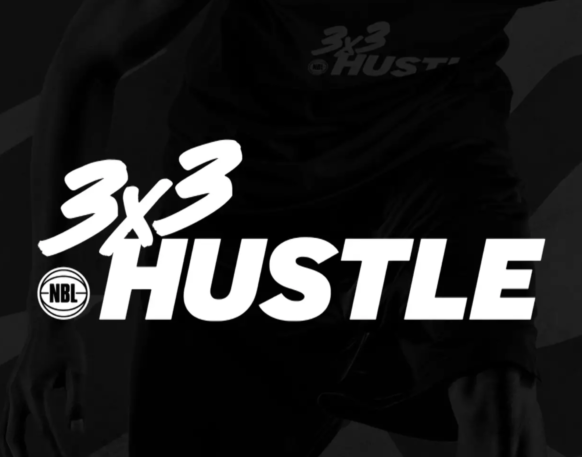 The 3×3 Hustle is endorsed by FIBA, with all event giving participants FIBA 3×3 World ranking points.